The story of a West German bank robbery, a three-day car chase and a journalist who got a little bit too close to the story. 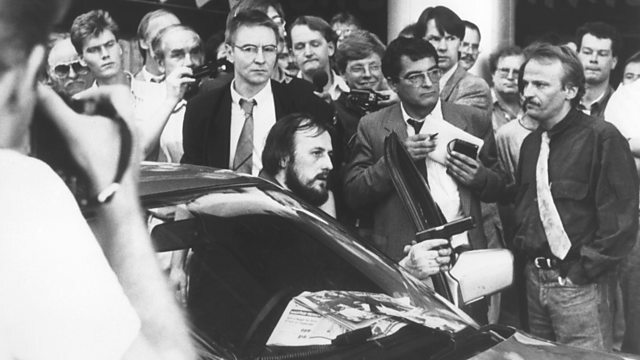 An intriguing story from West Germany in August 1988, of a bank robbery, a three-day car chase that had the country holding its breath, and a journalist who got a little bit too close to the story. Tim Mansel has been hearing from one of the people at the centre of this crisis, journalist Udo Roebel.